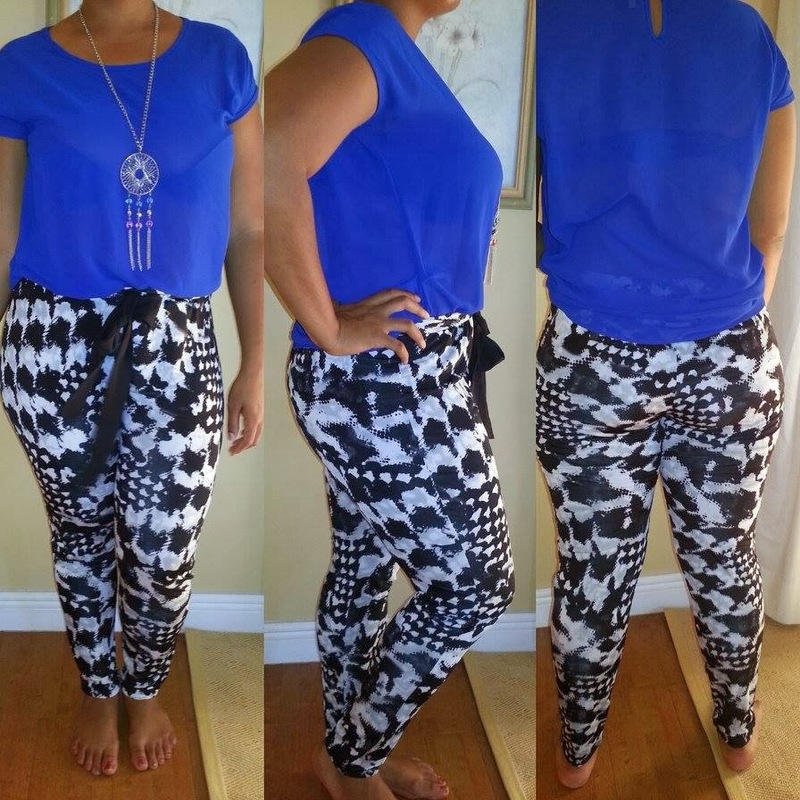 Couture Curves is the newest clothing store owned by 21 year old Chelsea Lee of Nassau,Bahamas. "My aim isto provide fashion forward plus sized clothing to every woman..." Lee lauched her online-based boutique on September 20th of this year, and has become an instant hit! Mix and match these one-of-a-kind pieces to create an absolutely memorable ensemble. Interested? Like the Facebook Page!